Large, conspicuous buzzing insects with yellow and black striped, wasp-waisted bodies, 10-15mm long. They have a sweet tooth at one end and a painful sting at the other. The queen wasp is larger (20mm) and she hibernates over winter, making a nest in the spring in which to lay her eggs. She feeds the grubs on insects until they develop into worker wasps, three to four weeks later. Workers, all sterile females, forage for over a mile in search of food. 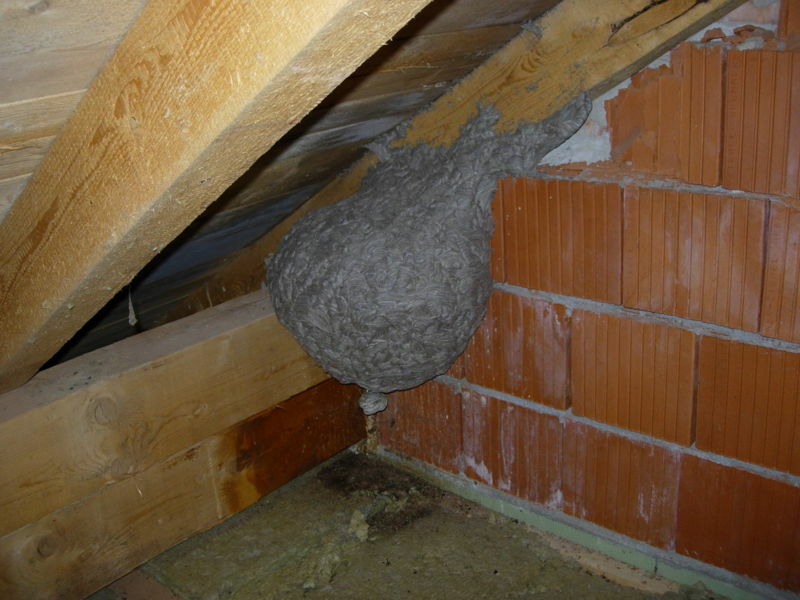 One nest may produce 30,000 wasps in a year. At their peak in August and September with the youngsters reared, the workers turn to the sweet food they prefer and become a nuisance wherever this is available. If annoyed or threatened, wasps will sting and the best remedy – after removing the sting with a clean finger nail – is to apply an anti-histamine. Some people react violently to being stung with several dying each year. REMEDY: Close or screen windows with a fly screen if wasps are a major problem. Individual wasps can be killed with a flykiller aerosol. The old fashioned jar, one third full of jam and water, covered by a punctured paper lid will trap and drown them. If you find a wasps’ nest in a wall or bank, apply one of the range of domestic products available labelled for wasp nest control. Nests in roofs or sheds need to be thoroughly sprayed with insecticide. This can be hazardous and is best performed by professional technicians. Some BPCA pest control contractors will do this, as will local authority environmental health departments. Commercial premises can be protected by insect screening of windows and the installation of electrical devices which attract, kill and catch the bodies. 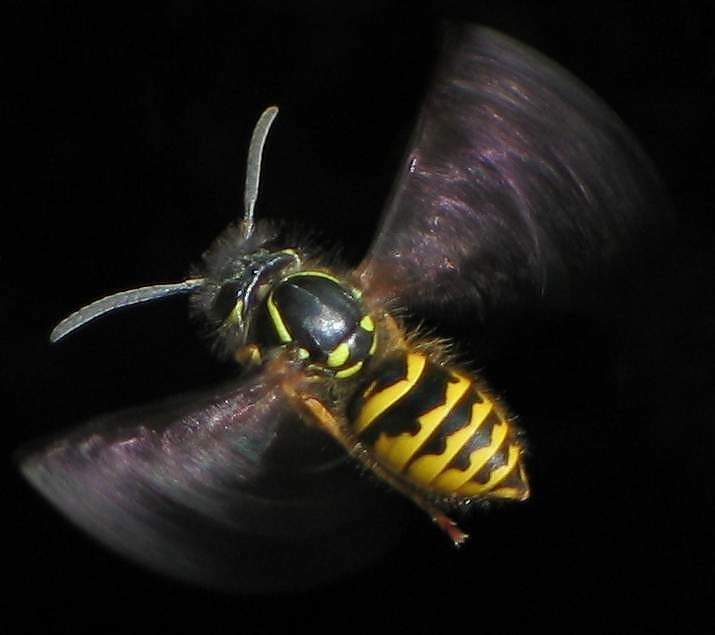 How to tell the difference between a wasp and a bee: Wasps are smooth & shiny in appearance with a very narrow waist connecting the thorax to the abdomen so their body looks like 2 segments in a figure 8. Their legs are cylindrical. Bees are hairy and robust with flat legs.